By Wesley Fenlon on April 4, 2011 at 12:30 p.m. 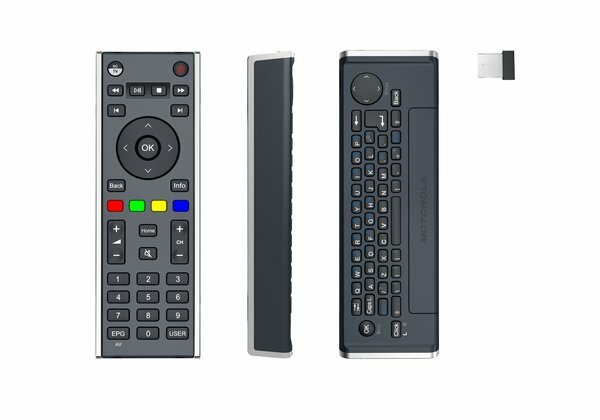 The Nyxboard Hybrid features a traditional remote interface specifically geared towards XBMC, but it's hiding a full QWERTY keyboard on its back. One of the smartest moves Boxee made with the Boxee Box was its decision to slap dead simple controls on one side of the remote and a keyboard on the other. The implementation needed work, but the idea was solid--an idea we’re happy to see replicated in a remote built specifically for the XBMC platform. Nyxboard Hybrid, works out of the box with the popular media center platform. 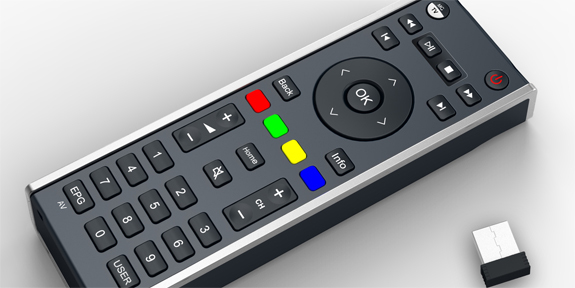 In fact, it’s the first remote specifically designed for XBMC. The feature with the coolest potential is a gyroscope, which tells the remote which side is facing upright. That means you can hammer away at the miniature keyboard without triggering an unintended volume change from the buttons on the other side. The Motorola-manufactured remote is available for pre-orders at a price of $59.99 with a targeted June 27 release date. 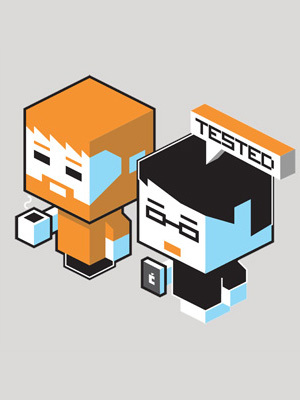 Pulse-Eight plans to ship the remote with an RF dongle and a copy of XBMC for the unprepared.